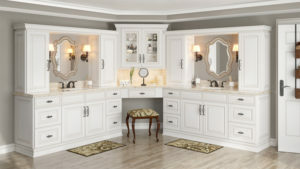 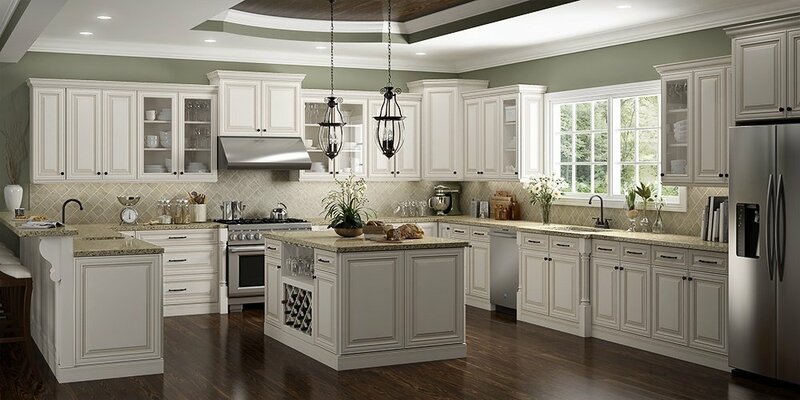 US Cabinet Depot Casselberry Antique White has a classic and elegant raised panel style. 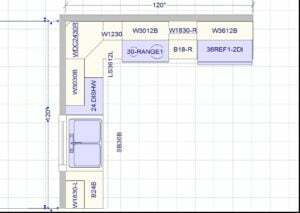 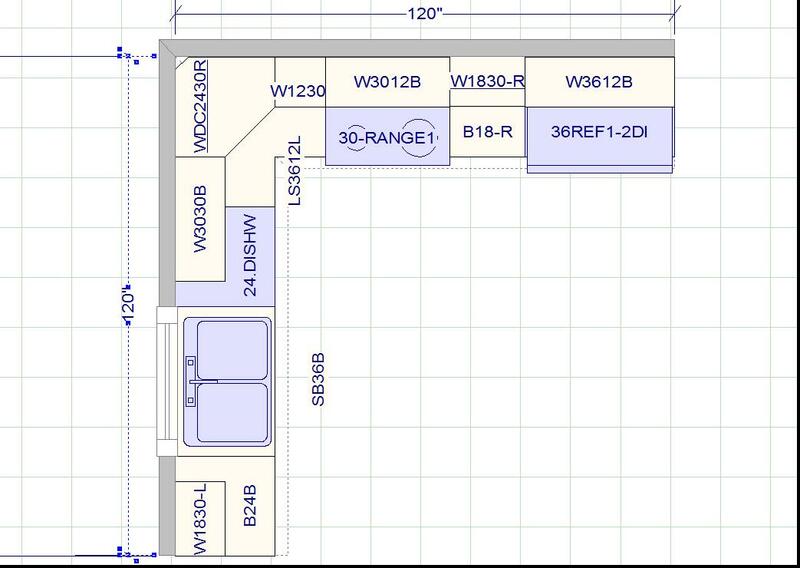 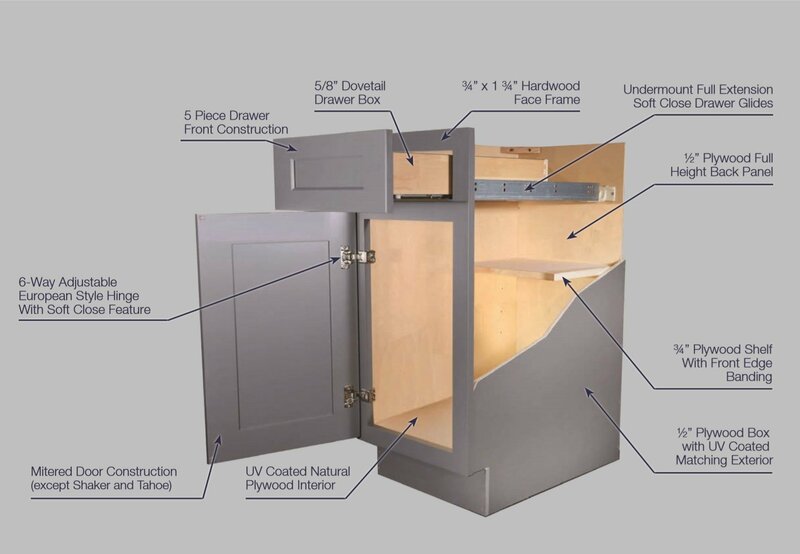 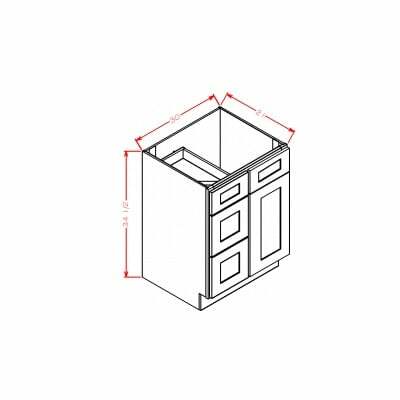 A wide range of cabinet sizes and accessories are available, giving you the freedom to make the kitchen of your dreams. 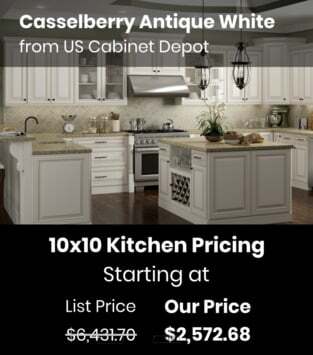 Quality construction and attention to detail make US Cabinet Depot Casselberry Antique White an easy choice. 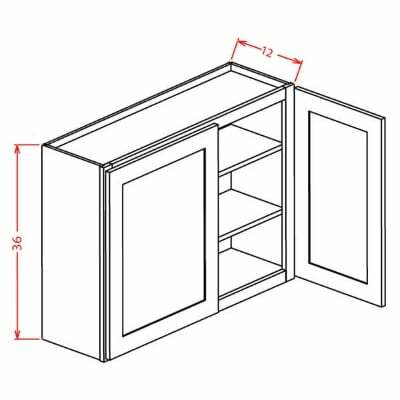 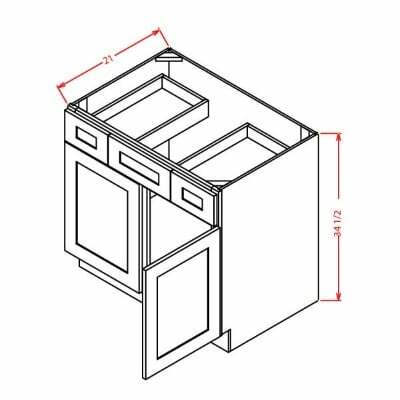 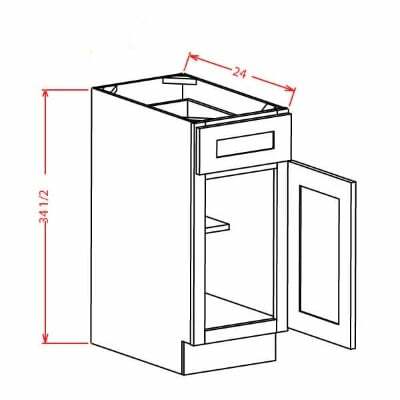 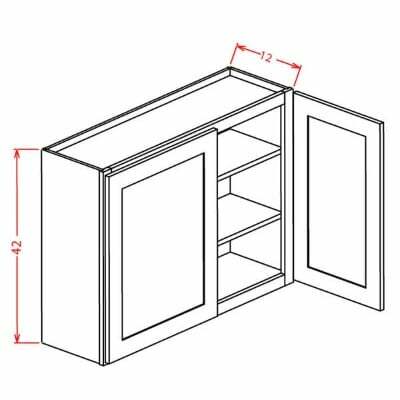 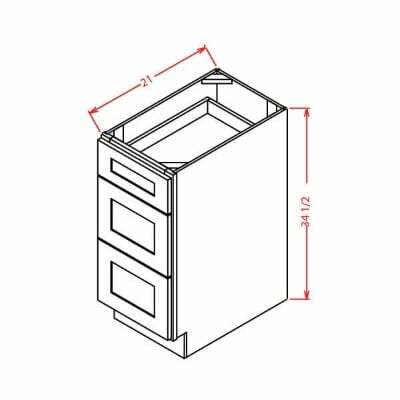 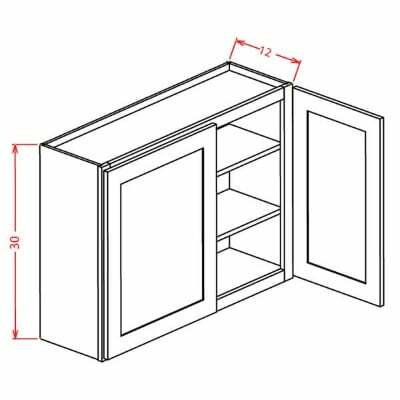 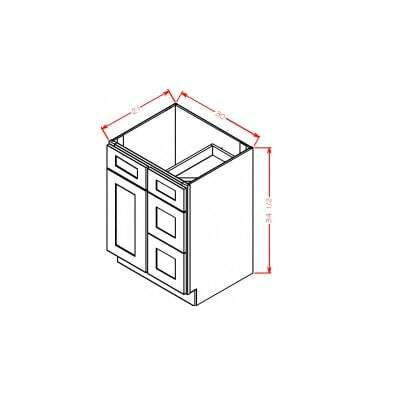 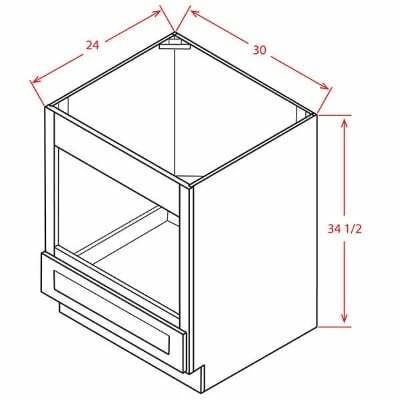 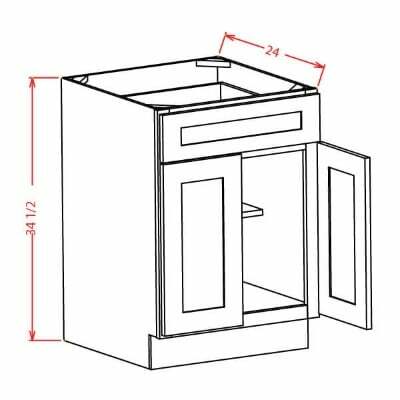 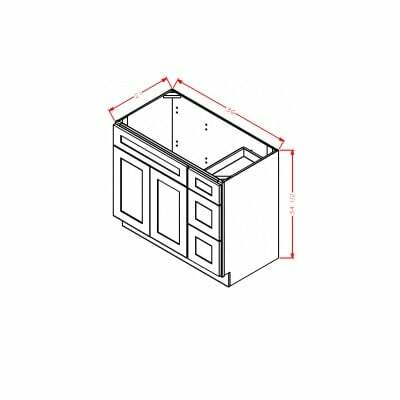 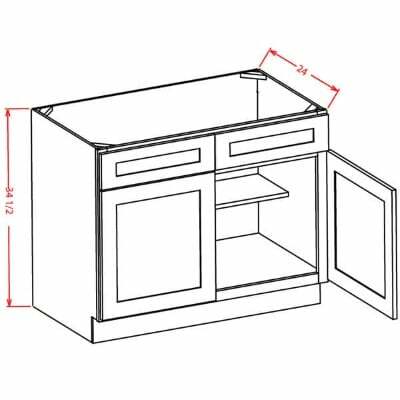 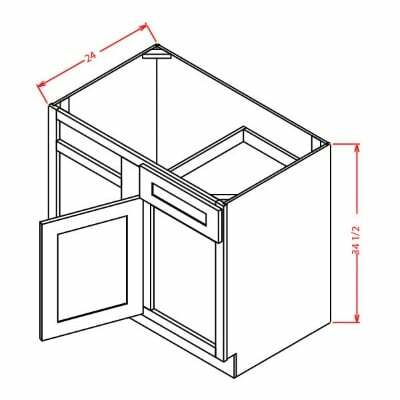 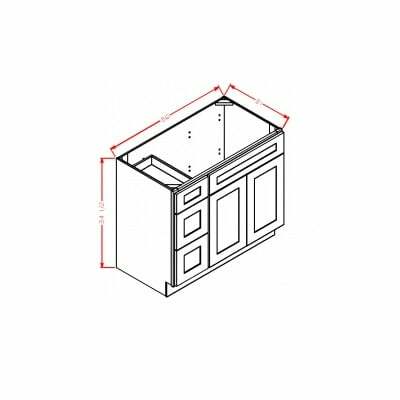 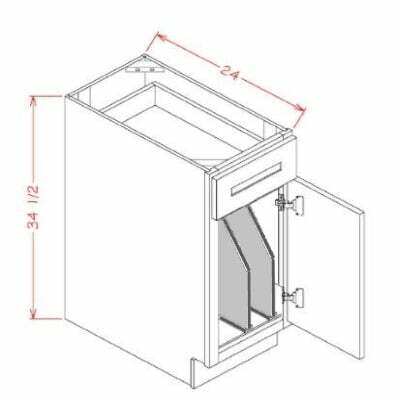 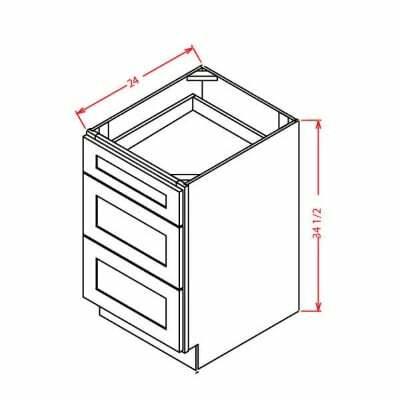 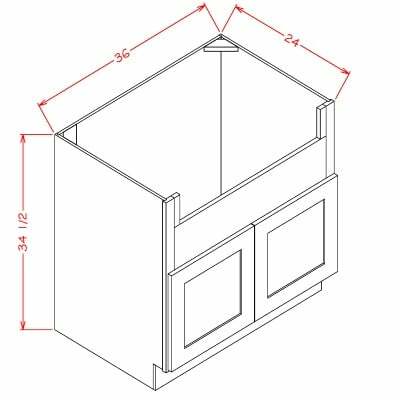 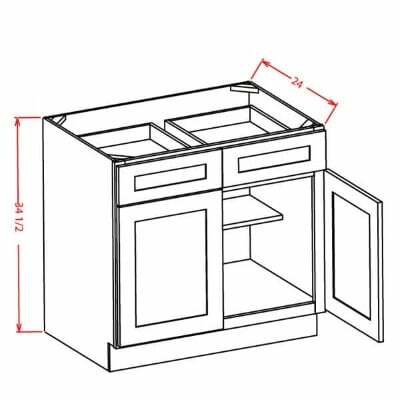 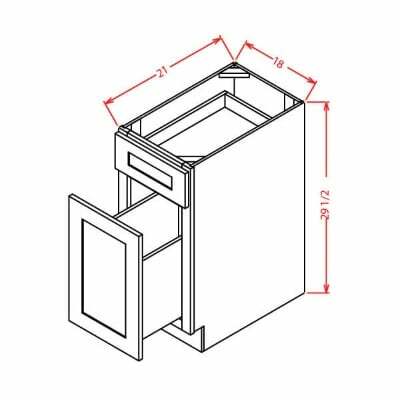 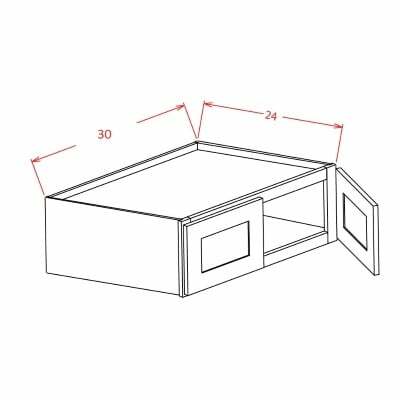 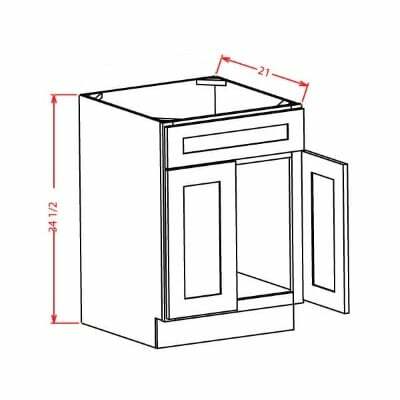 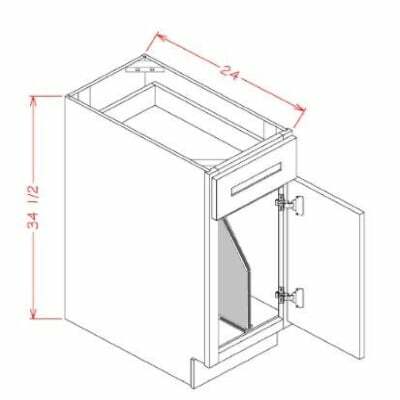 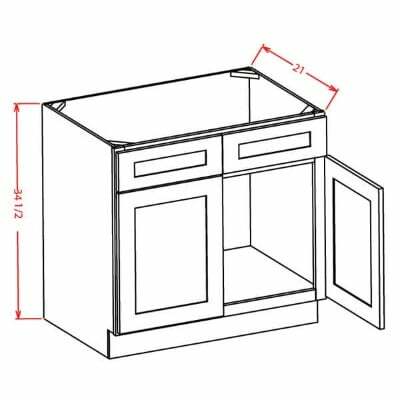 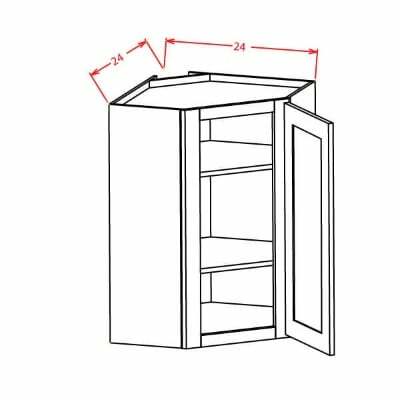 US Cabinet Depot Casselberry Antique White Universal Oven Cabinet – 33W X 84H X 24D-2D-3DRA – Opening 26-1/2W X 24-3/8H – Drawers can be removed and frame can be cut to accommodate larger oven units. 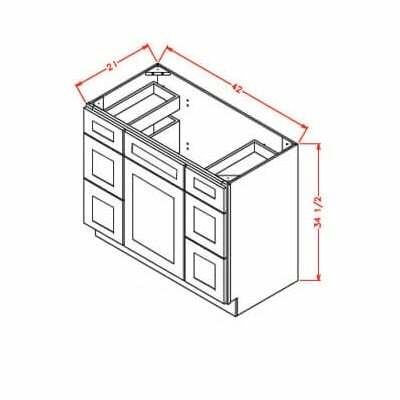 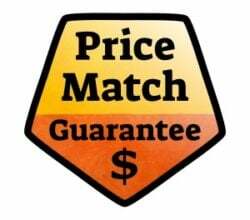 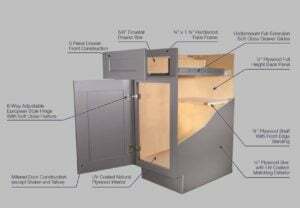 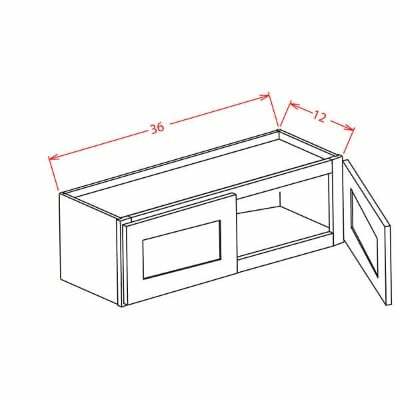 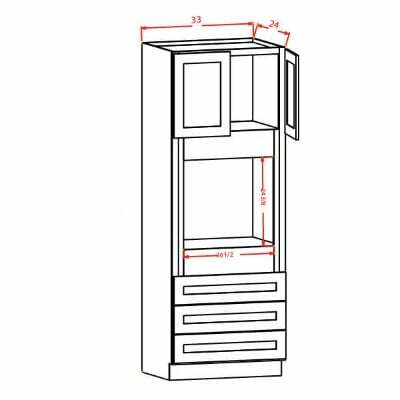 US Cabinet Depot Casselberry Antique White Universal Oven Cabinet – 33W X 90H X 24D-2D-3DRA-1S – Opening 26-1/2W X 24-3/8H – Drawers can be removed and frame can be cut to accommodate larger oven units. 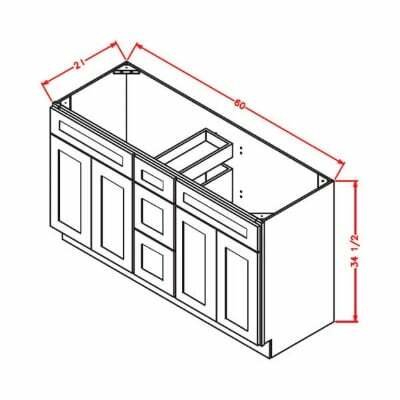 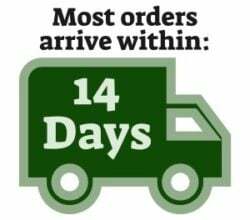 US Cabinet Depot Casselberry Antique White Universal Oven Cabinet – 33W X 96H X 24D-2D-3DRA-1S – Opening 26-1/2W X 24-3/8H – Drawers can be removed and frame can be cut to accommodate larger oven units. 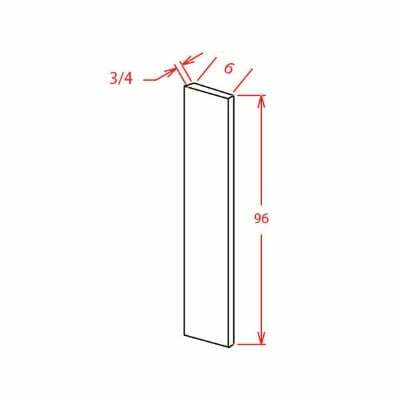 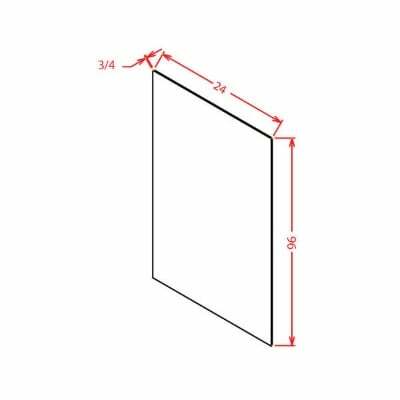 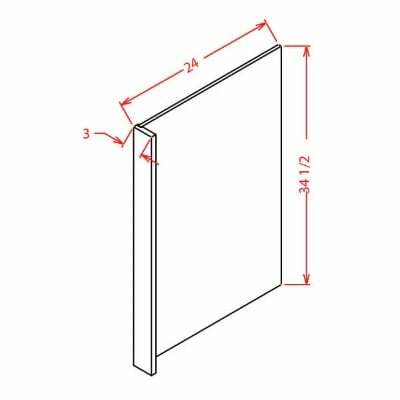 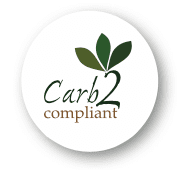 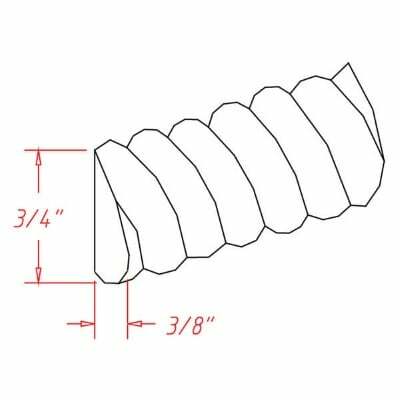 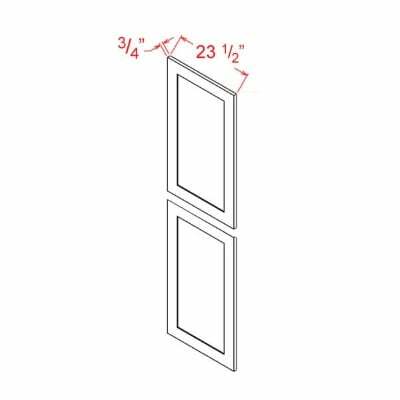 US Cabinet Depot Casselberry Antique White 5 1/2 X 29 FILLER OVERLAY * Fillers must be purchased separately. 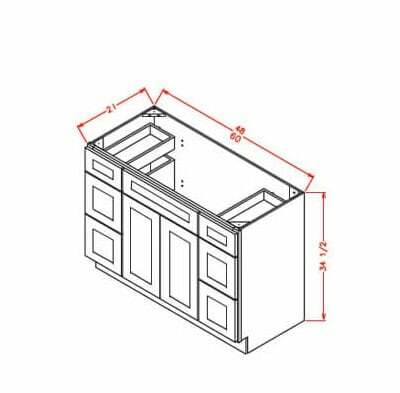 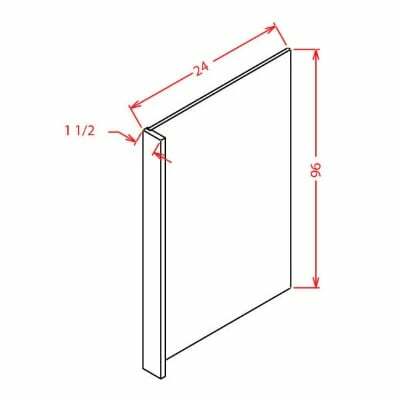 US Cabinet Depot Casselberry Antique White 5 1/2 X 35 FILLER OVERLAY * Fillers must be purchased separately. 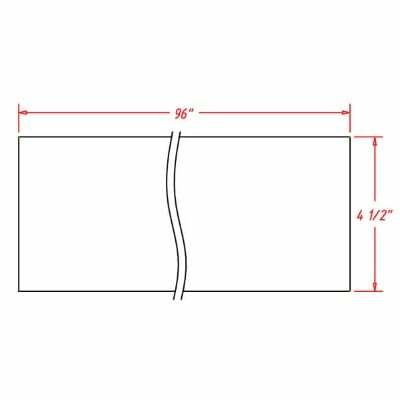 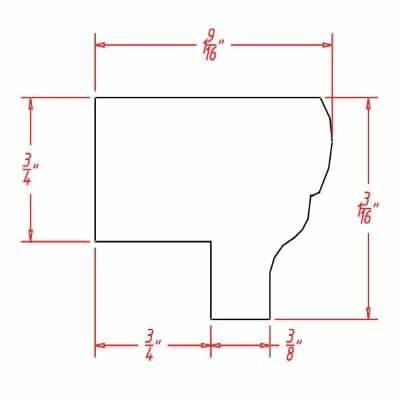 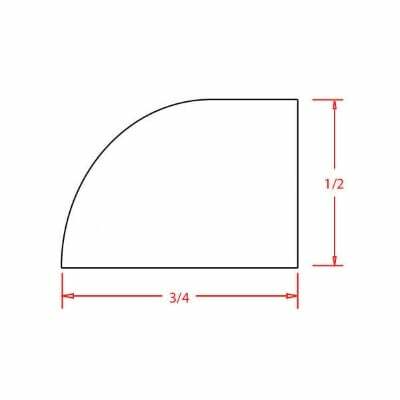 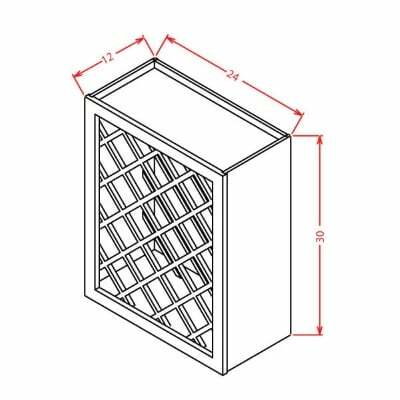 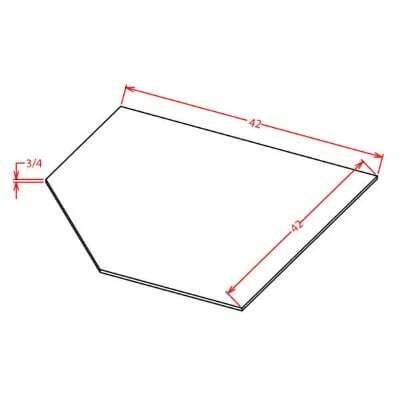 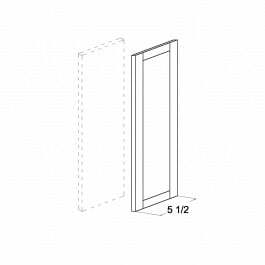 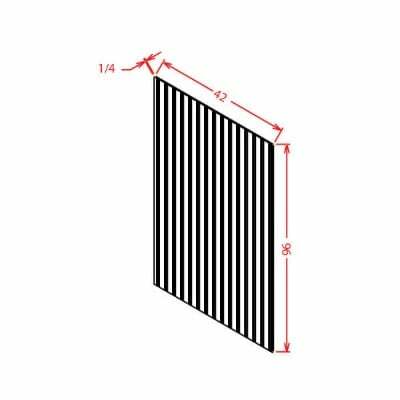 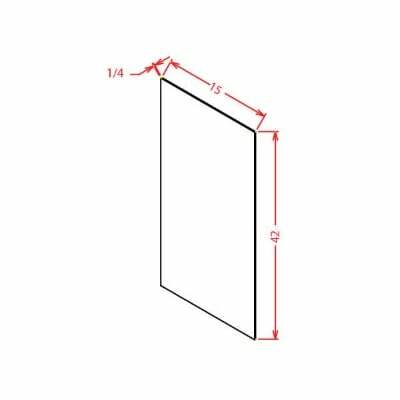 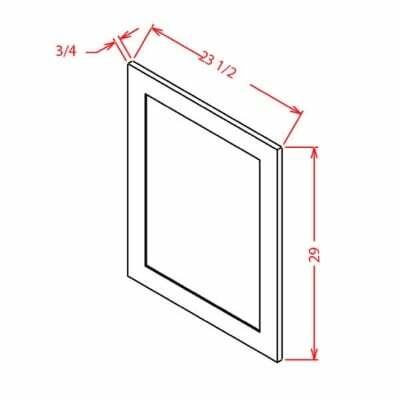 US Cabinet Depot Casselberry Antique White 5 1/2 X 41 FILLER OVERLAY * Fillers must be purchased separately. 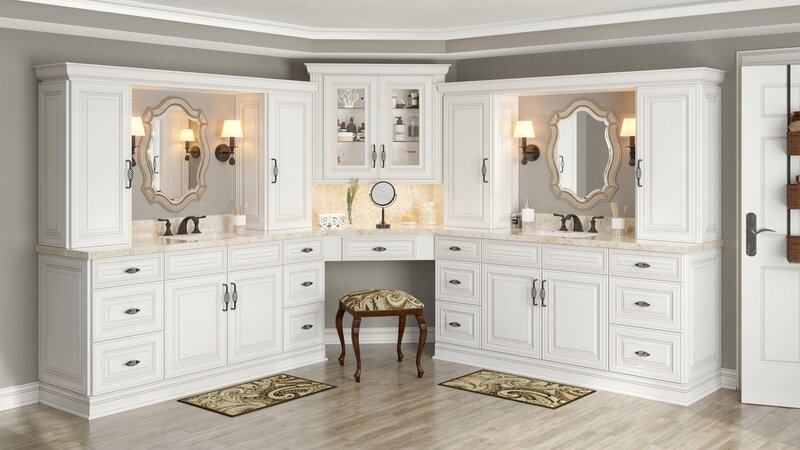 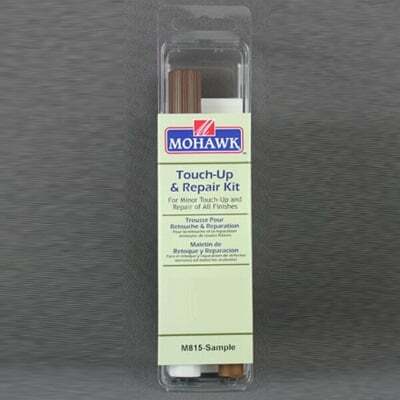 US Cabinet Depot Casselberry Antique White 5 1/2 X 34 1/2 BASE FILLER OVERLAY * Fillers must be purchased separately. 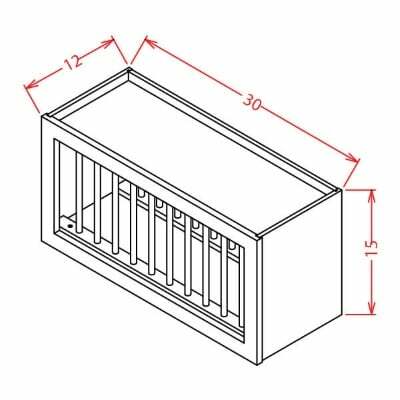 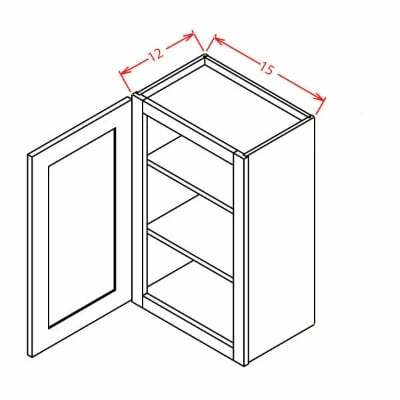 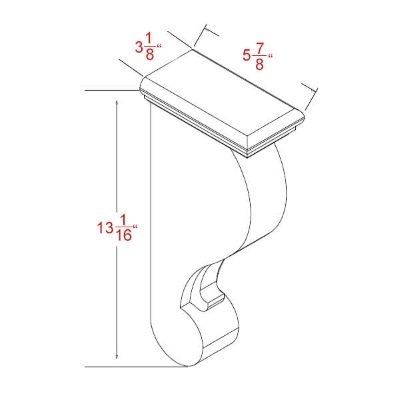 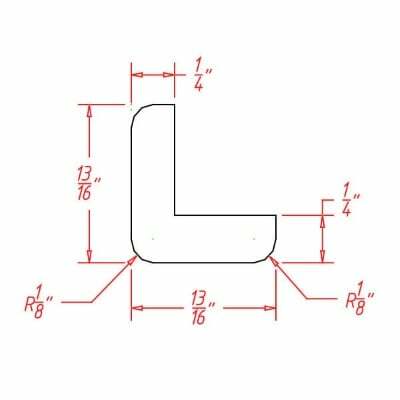 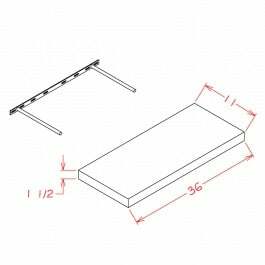 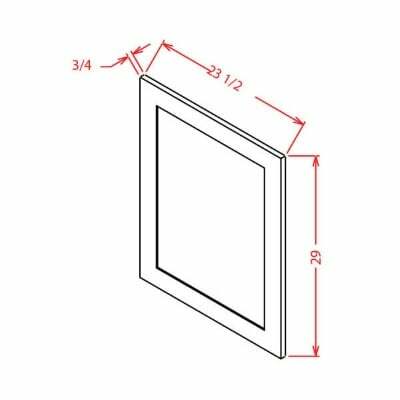 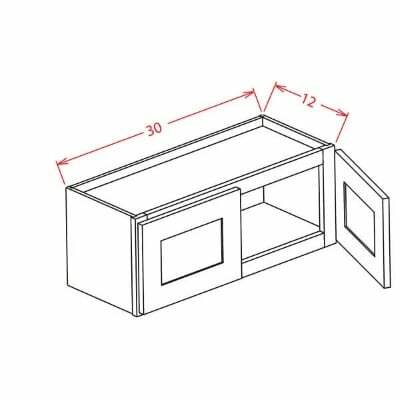 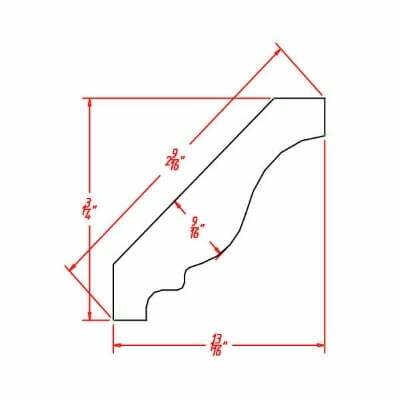 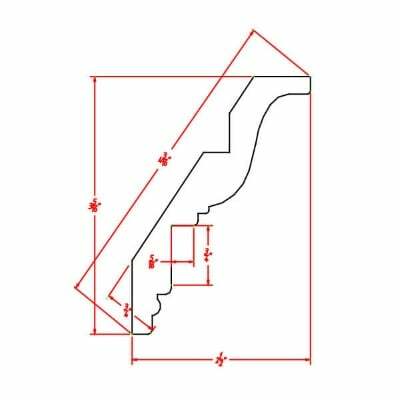 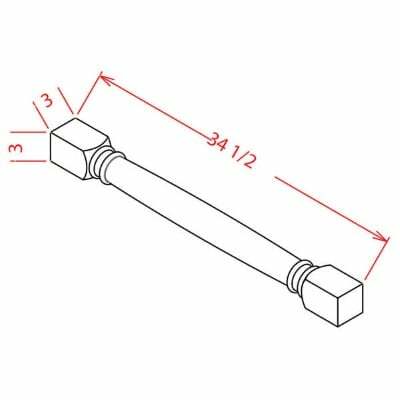 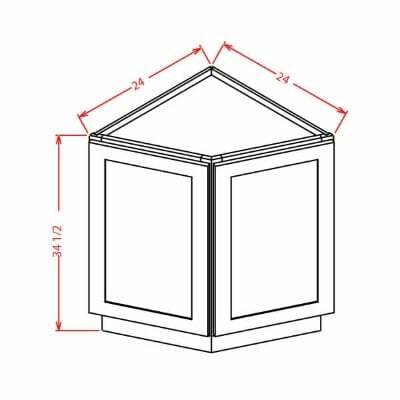 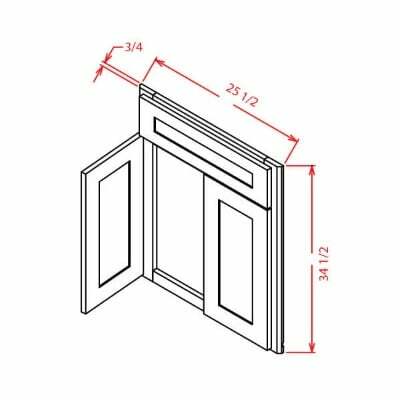 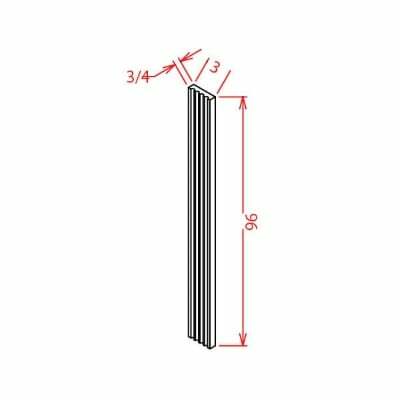 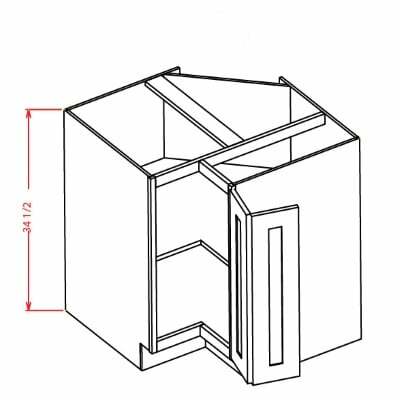 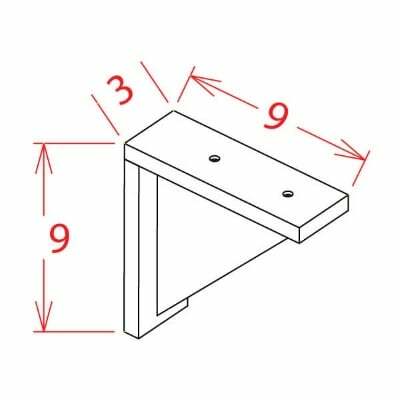 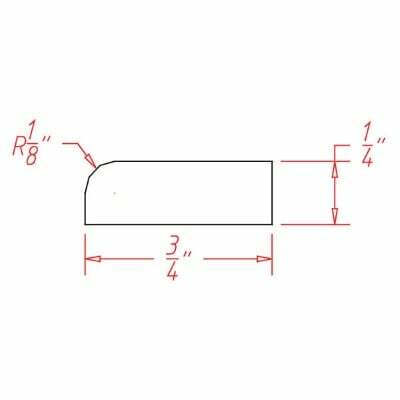 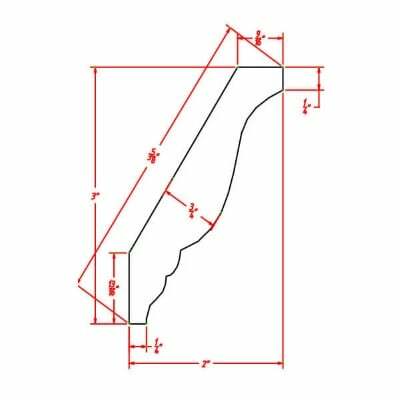 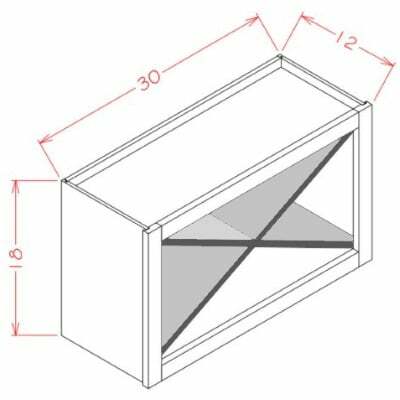 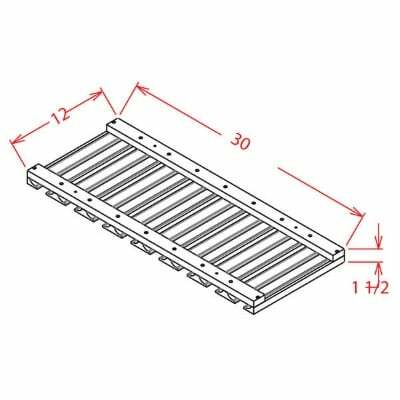 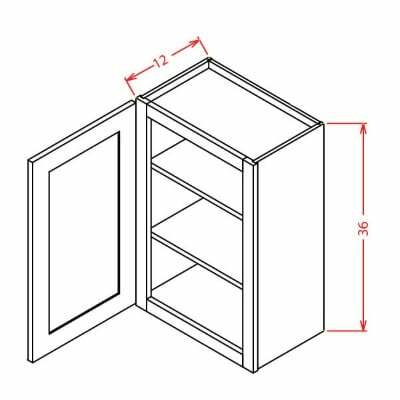 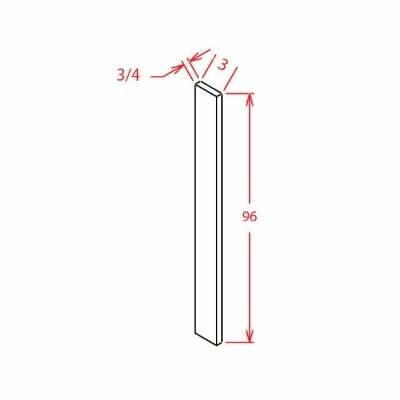 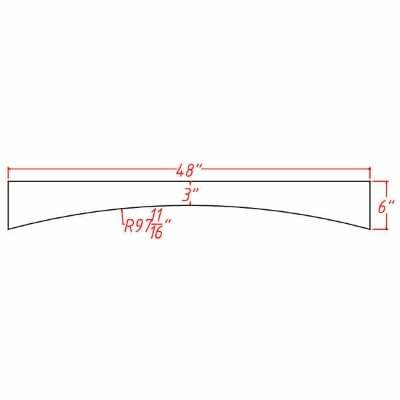 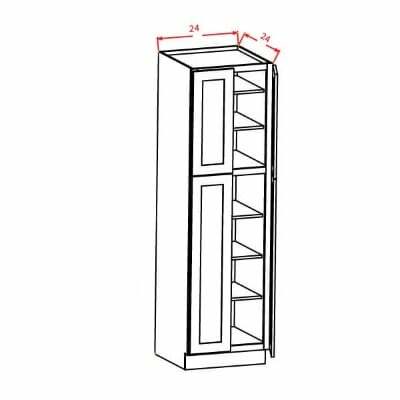 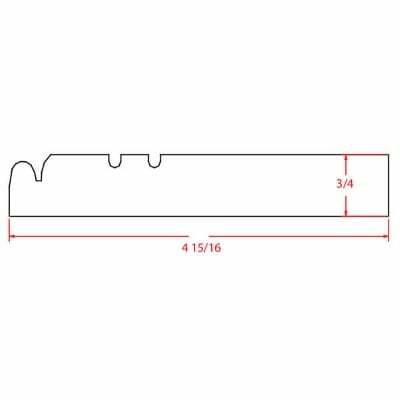 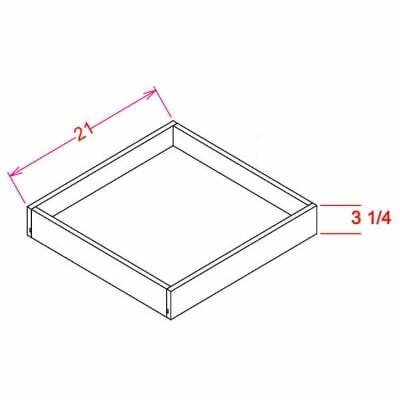 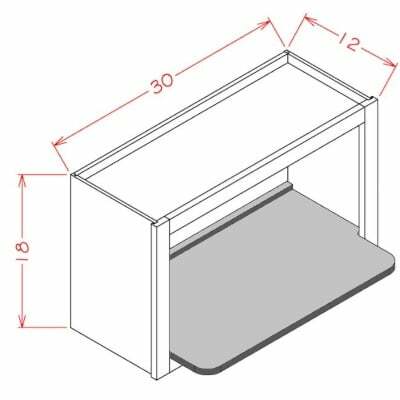 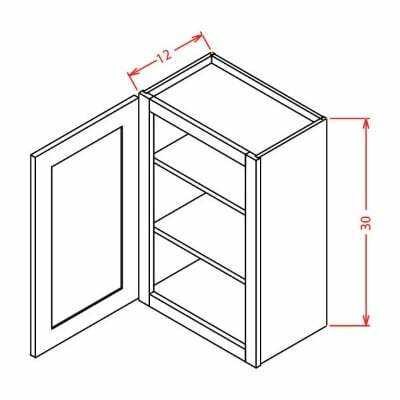 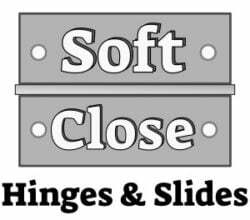 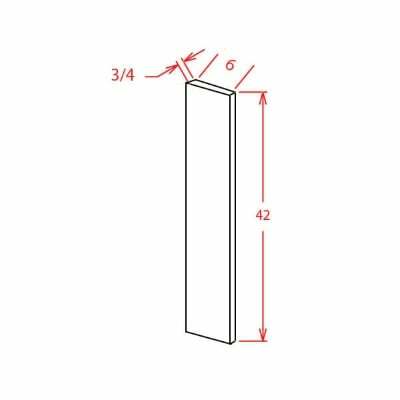 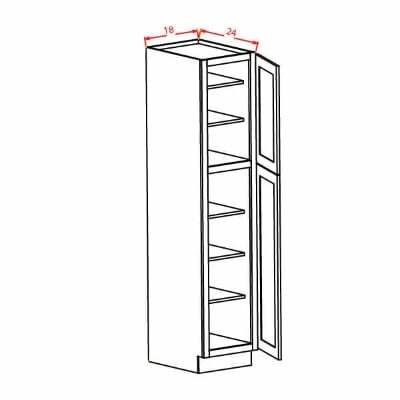 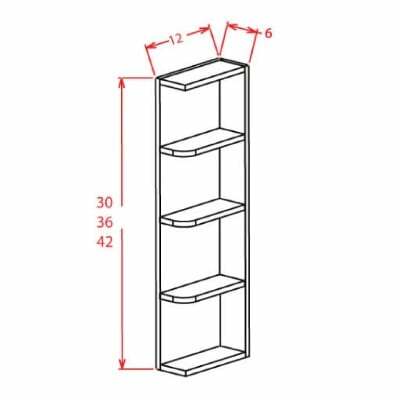 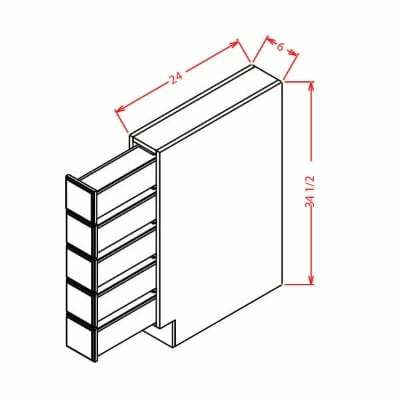 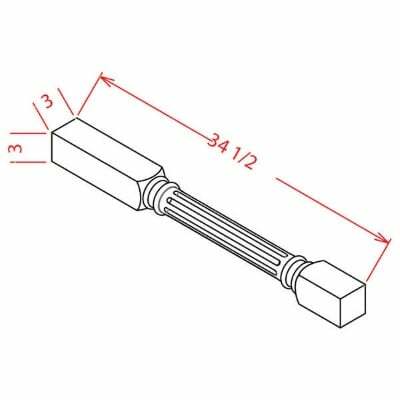 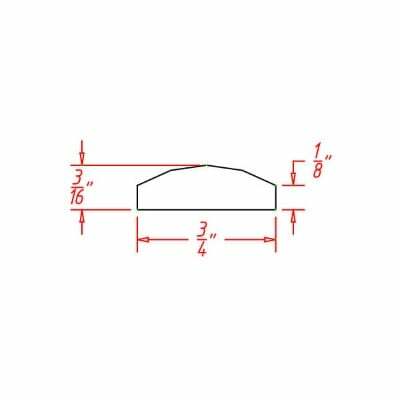 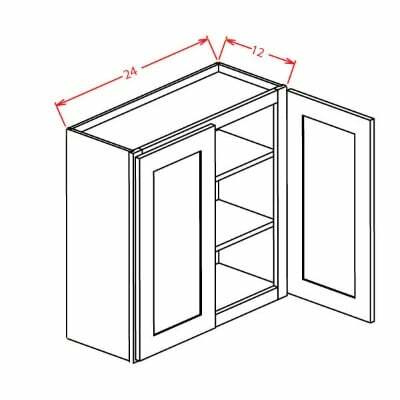 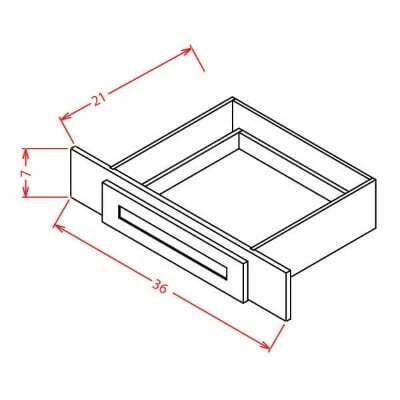 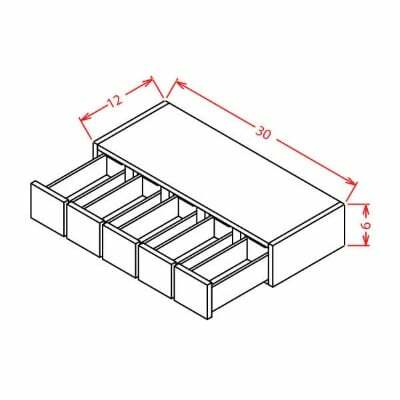 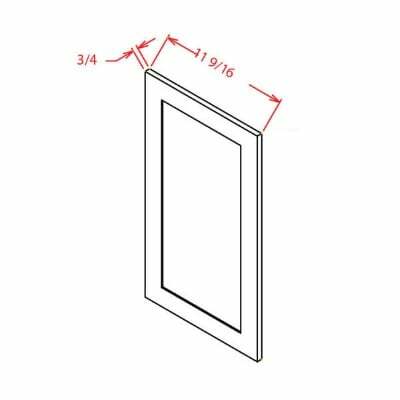 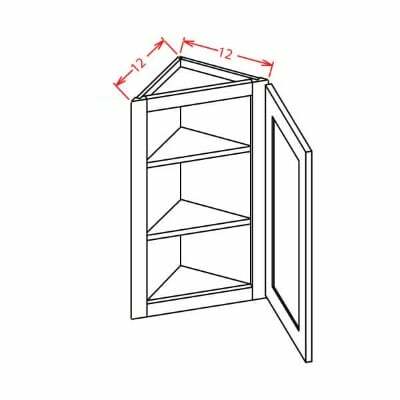 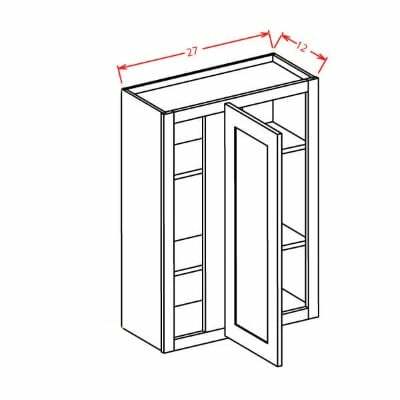 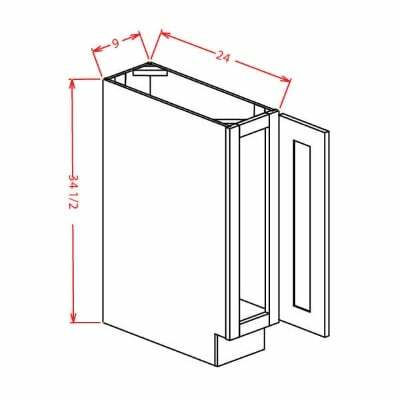 US Cabinet Depot Casselberry Antique White Light Rail Moulding – 1-3/16H x 3/4D x 96W – Mounts to bottom of wall cabinets. 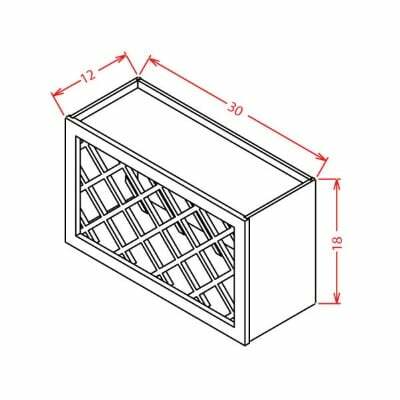 US Cabinet Depot Casselberry Antique White Stem Wine Glass Holder – 30W X 1-1/2H X 12D – Mounts under any 30W Wall Cabinet. 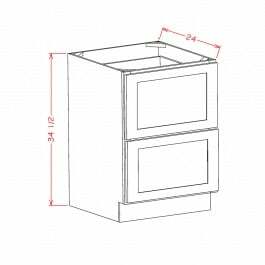 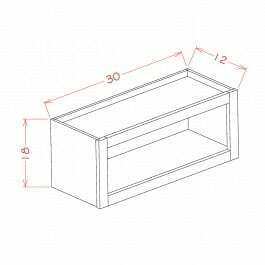 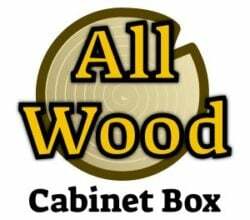 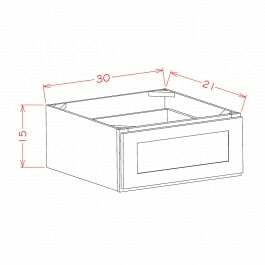 US Cabinet Depot Casselberry Antique White Knee Drawer – 36W X 7H X 21D – Can be trimmed down to fit 27W opening.